The new installment to the Dhamaal film franchise has as expected taken a tremendous opening across India. It is the third installment in the Dhamaal franchise. The earlier two installments Dhamaal and Double Dhamaal released in 2007 and 2011 respectively. Starring superstar Ajay Devgn in a lead role along with Anil Kapoor, Madhuri Dixit, Riteish Deshmukh, Arshad Warsi, Javed Jaffrey, Sanjay Mishra & Johny Lever in pivotal roles. Total Dhamaal has received positive reviews from the critics for its direction. On Friday, Indra Kumar’s directorial opened on a wonderful note with 45% of occupancy across the country and remained strong throughout the day across single as well as multi-screens. With a considerable growth from evening shows, the mass entertainer registered the opening business of 16.50 crores nett at the domestic box office. 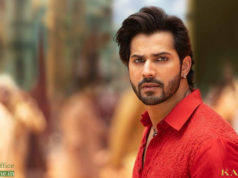 On Monday, the cast of the third installment of ‘Dhamaal’ franchise, announced that movie will not release in Pakistan in the wake of terror attack on CRPF jawans in Jammu and Kashmir’s Pulwama. 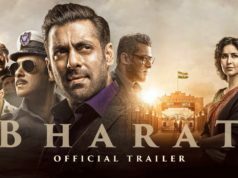 While, the movie made good impact over audience with it’s promos and music, due to which it was expected to receive good response at box office after the release. 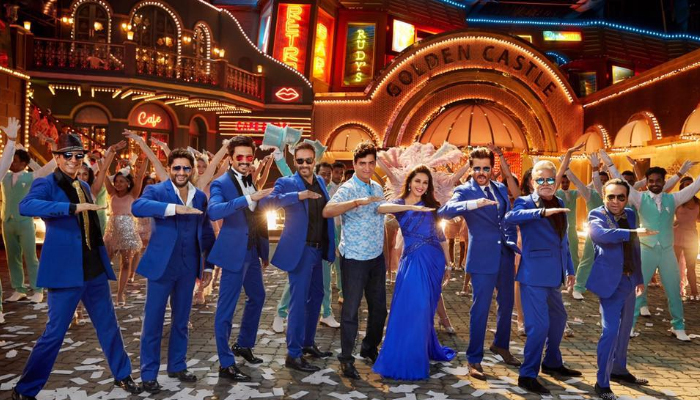 Due to positive reactions from the audience as well as the critics, Total Dhamaal has gained a positive word of mouth, which will help it to remain strong throughout the opening weekend at the domestic as well as worldwide box office.